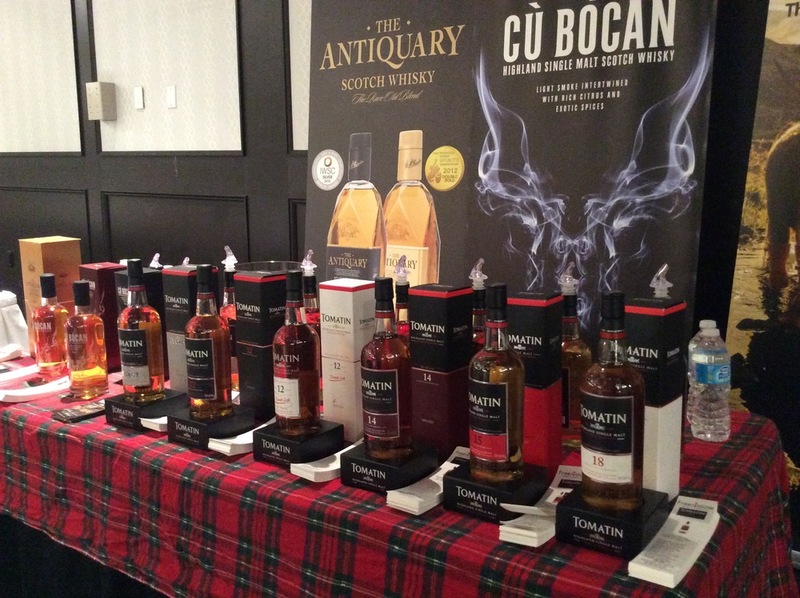 January is a whisky month! Even more than the ramp up towards Christmas and the frenzy of shoppers grabbing special bottles for their loved ones, January is one of the busiest whisky months of the year. 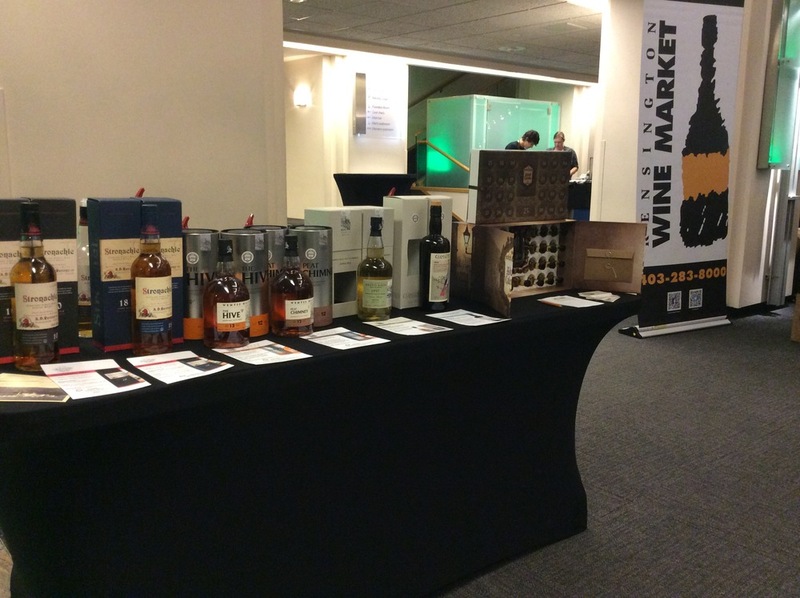 If you are getting into whisky and want to experience an opportunity to try some really amazing drams and get some great insights from really knowledgeable people, then attending a whisky festival is your next step. 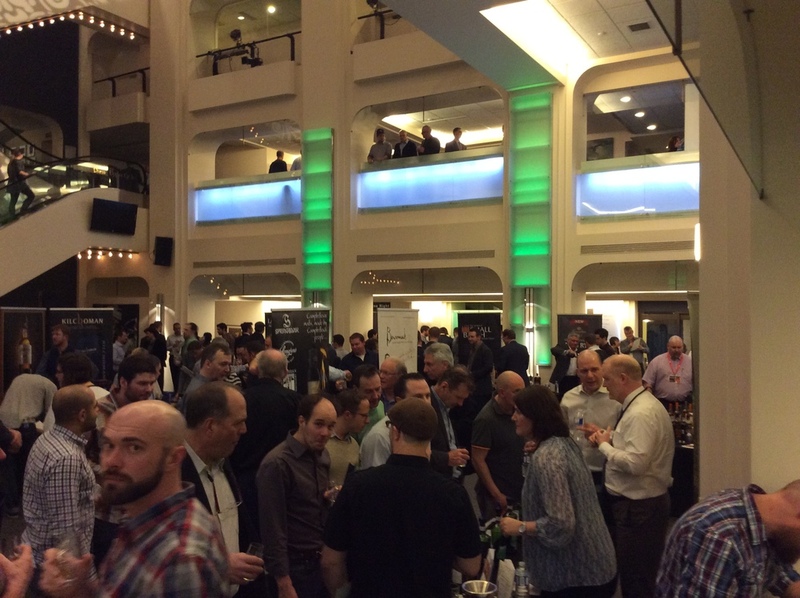 This past week has been a blur and not because of the number of delicious drams imbibed. 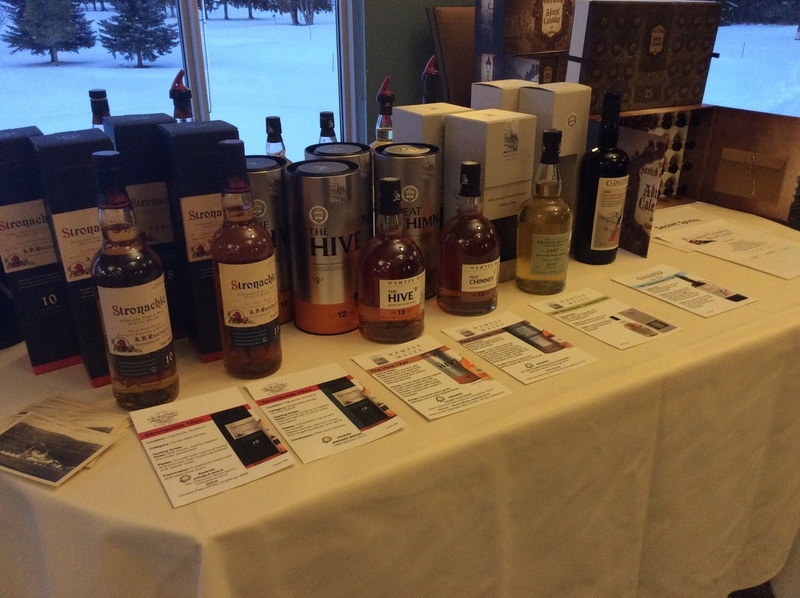 Starting on the 13th of January I made the trek to the Red Deer Golf and Country club for the MS Society Whisky Festival. 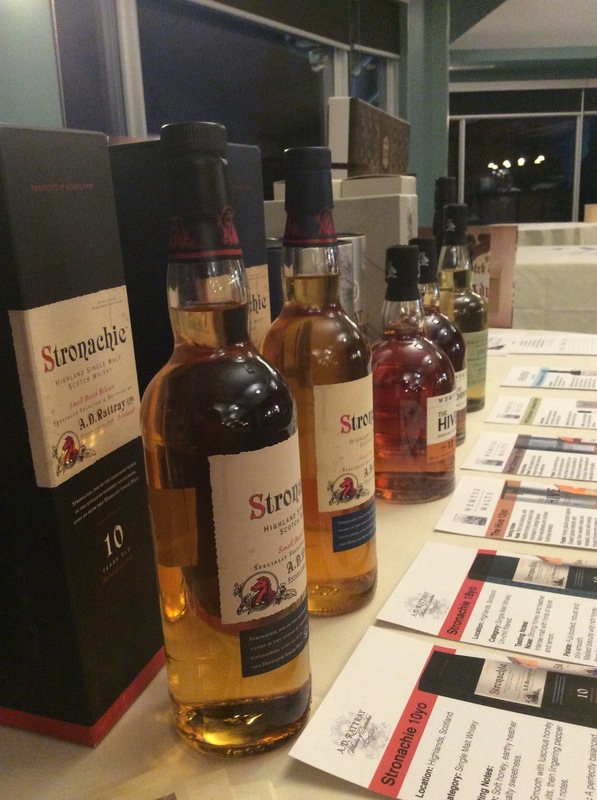 The inaugural year for this festival it was a treat for the 90 odd people that came along and had quality one on one time with a host of excellent whiskies. 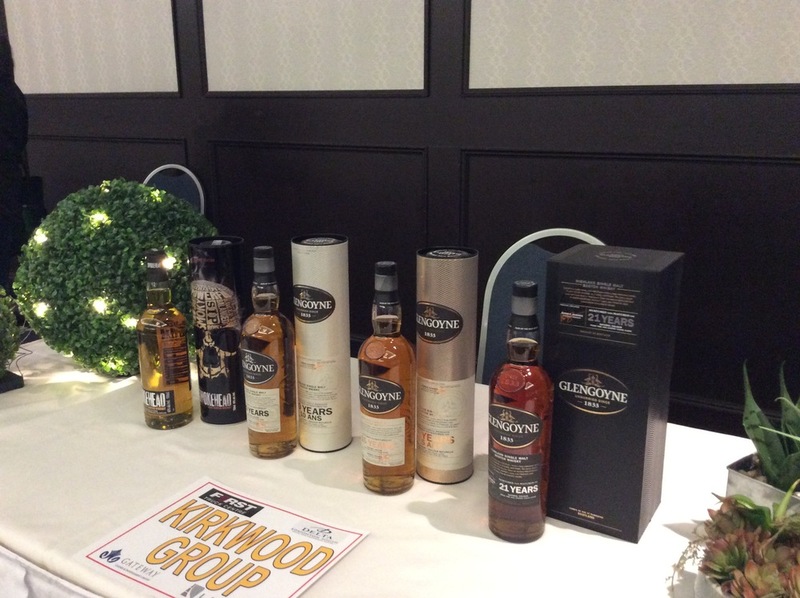 Being able to meander around the room and try whiskies that you have never seen or always wondered about is golden if you are on the journey to greater whisky discovery. 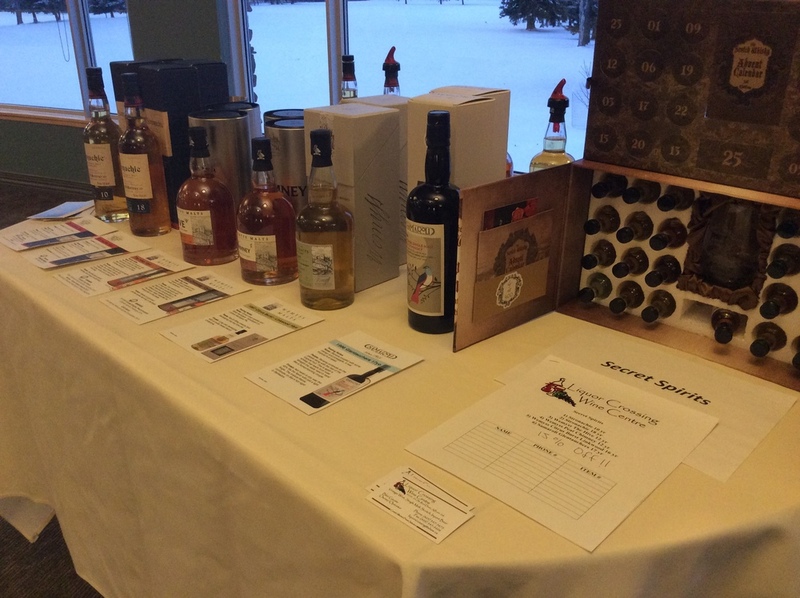 The pass around nibblies were fantastic and one lucky winner took home a whole table of great spirit donations in the raffle to raise money for a great cause. Big thanks to Blair at Liquor Crossing for partnering with the MS Society to get the event up and running. 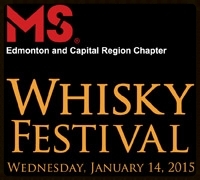 January 14th and on to Edmonton for the MS Society Whisky festival held at the Delta South. A much bigger show now that it has been going for a number of years. A show of this size needs a careful plan if you want to get around and try a good number of drams. The temptation is always to be drawn to things you love and drink often. I would urge you though to adopt the opposite plan and only try whiskies that you have never had before. This is really what these festivals are all about. 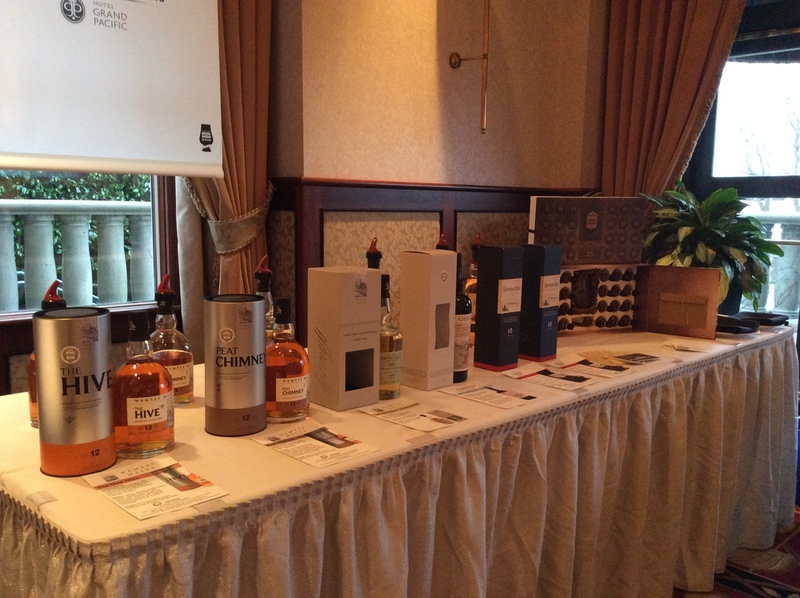 The chance to try new and amazing whiskies and maybe just find something that will become your new favorite. 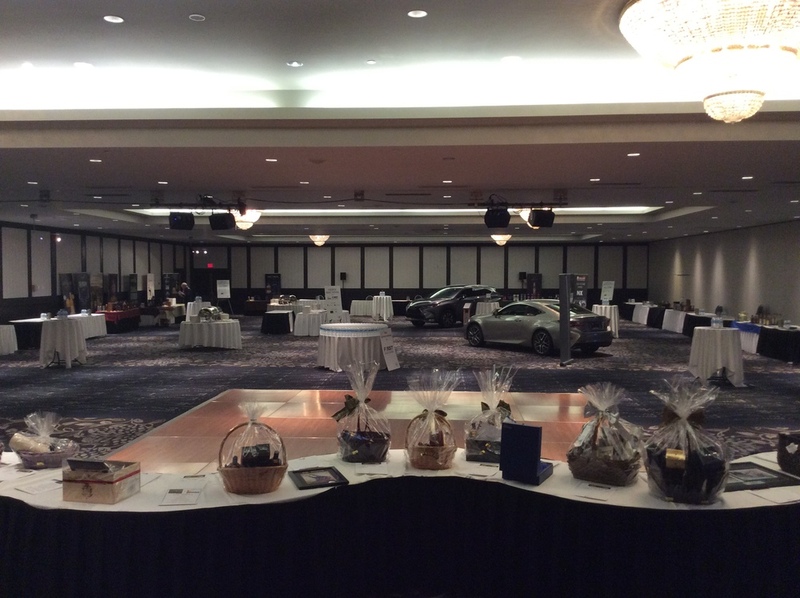 Edmonton had it all, luxury Lexus cars sprinkled through the ballroom, Bagpipes and Scottish Dancers entertaining the whisky loving crowd and a great array of Silent Auction items to tempt everyone into bidding for something awesome for their collection. I think I can speak for everyone there that we loved every minute of it and were completely spent after satisfying the educational yearning from the appreciative crowd. A big thanks to Dave and Steve at Vines of Riverbend for initiating and working with the MS Society to bring this festival to Edmonton and make it such a vibrant growing event every year. 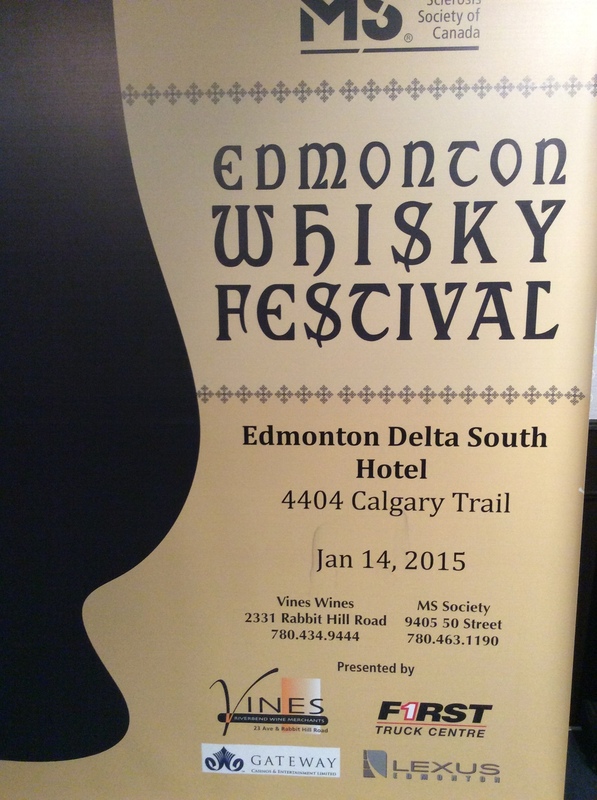 January 15th and back to Calgary for the longest running independent whisky festival in Alberta. 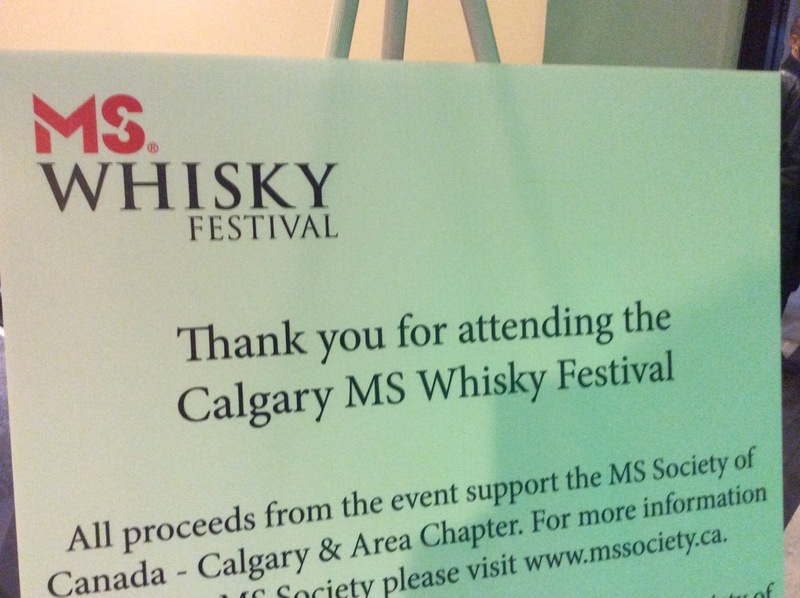 The MS Society again the supported charity. 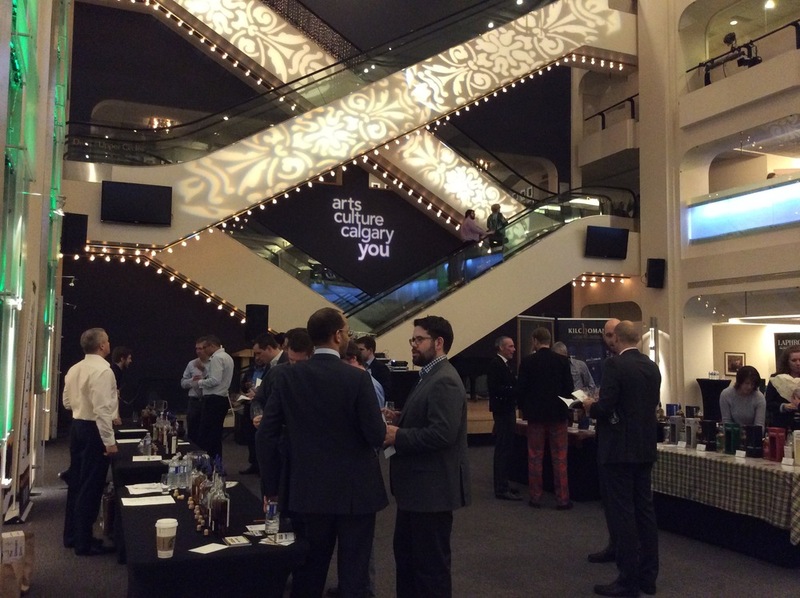 Held at the Jack Singer Concert hall lobby, it is a grand venue with two levels of whisky tables, chandelier lit high ceilings and a very relaxed feel. 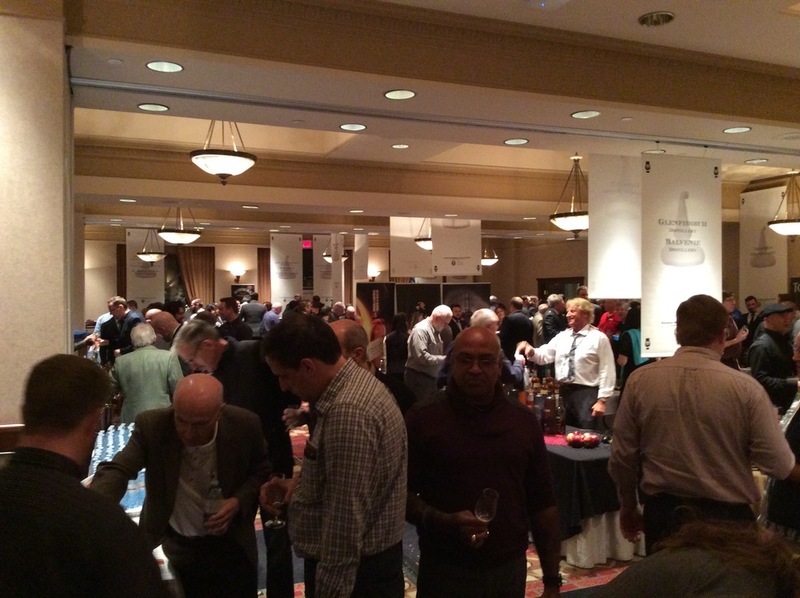 Great food and a vast array of silent auction items are highlights along with a well attended VIP masterclass. 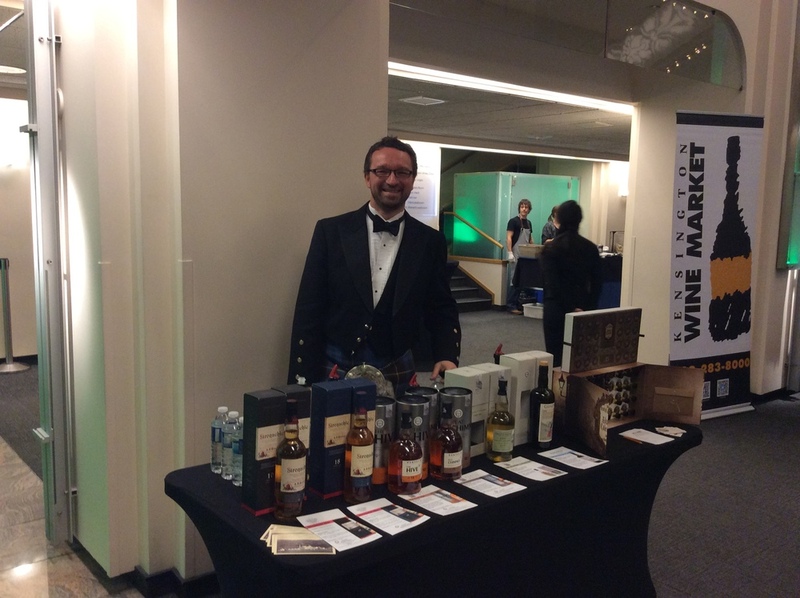 The Calgary festival was the brainchild of one of the most well known whisky personalities in Calgary, Andrew Ferguson from Kensington Wine Market. 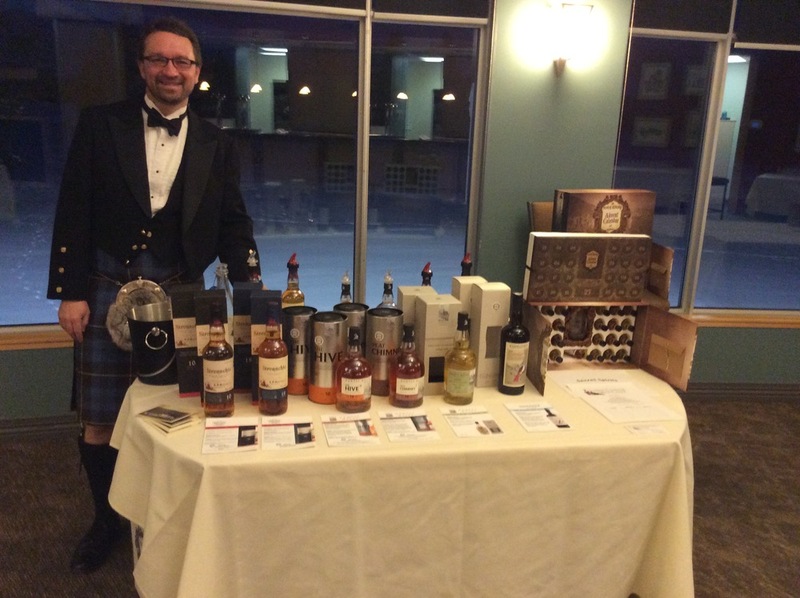 Andrew was integral in making the first Calgary festival a reality and subsequently Edmonton and now Red Deer festivals have spawned giving much more opportunity for whisky enthusiasts to try great new offerings every year from Southern to Northern Alberta. Regardless of which city you live in you owe it to yourself to get along if you haven’t already to the 2016 festivals. One day to catch my breath on Friday before an early start Saturday morning the 17th January for the flight to Victoria. In it’s 10th year, Victoria is one of my favorite festivals and by far the longest running independent festival in Western Canada. Started by the Victoria Single Malt club and run ably by Lawrence, Iain, Jonathan and his team of volunteers, it is the most well run and amazing festival I have had the privilege to be a part of. 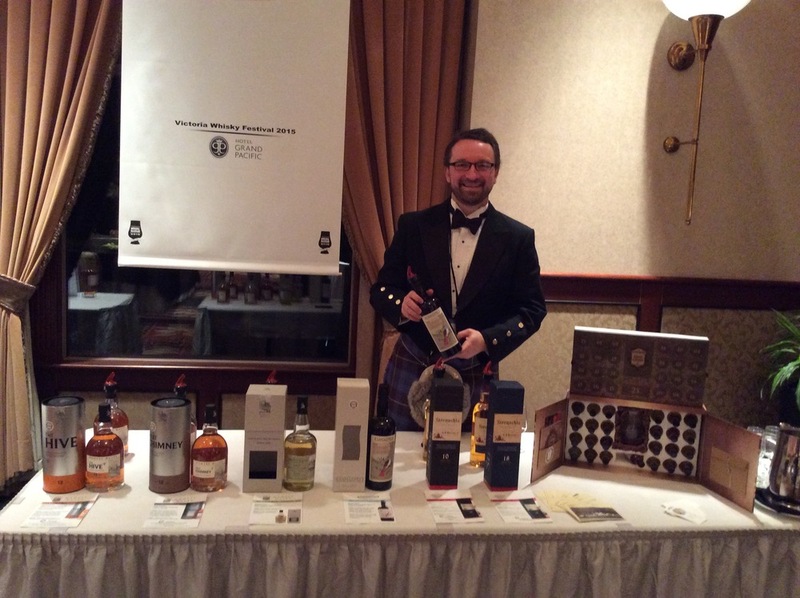 Missing the first year I have, except for a hiatus in 2014, been a regular presenter at the Victoria festival with this being my 8th time in the beautiful capital of British Columbia behind a whisky table. It was great to be back again this year and see a lot of new and familiar faces. 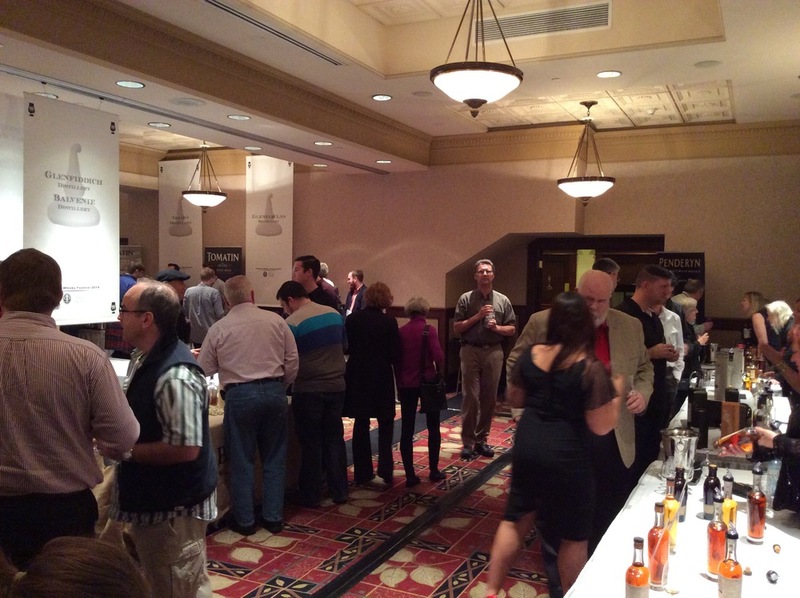 Such a knowledgeable group of attendees who try each whisky with interest and enthusiasm. If you like to be educated then the massive array of masterclasses offers some schooling in everything from specific distilleries to Chocolate and Whisky pairings. 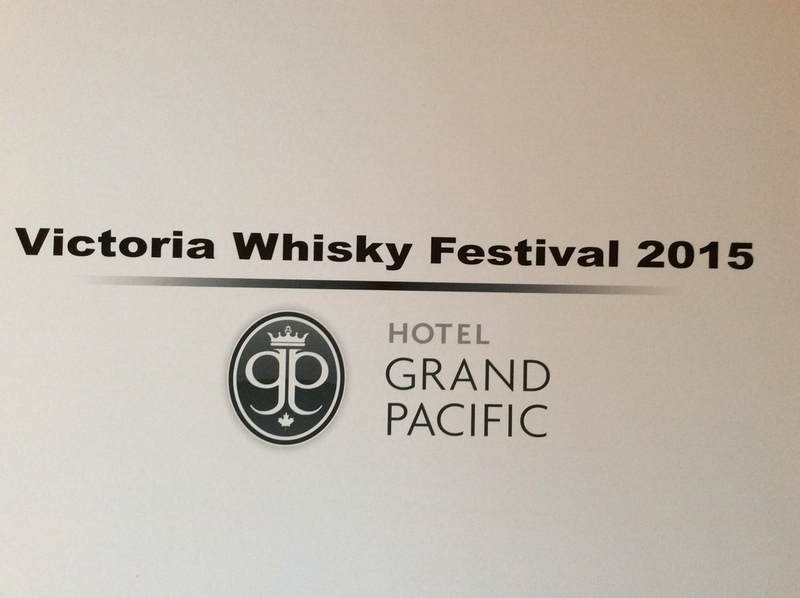 Held at the magnificent Grand Pacific Hotel next to the Parliament building on the harbor it is an inspiring place to experience whisky nirvana. If you do get a coveted ticket and attend some masterclasses, careful pacing is required to get through the entire day and still be getting something from your abused taste buds at the 10:00pm close on Saturday night. Shared between two rooms with a sumptuous room of delicious food snuggled in between you can do a circuit regroup with some whisky soaking nibblies and then get back at it in the next room. Rinse and repeat as often as you can and then collapse back in your beautifully appointed room overlooking gorgeous Victoria Harbor. 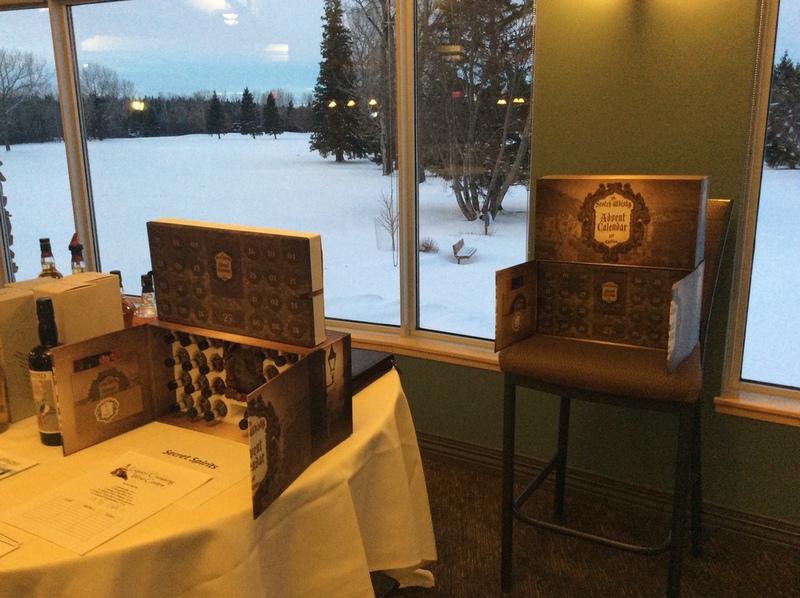 This year was a special treat for me as I was able to showcase the first edition Scotch Whisky Calendar to entice hopefully some new recruits to order the second edition this year. 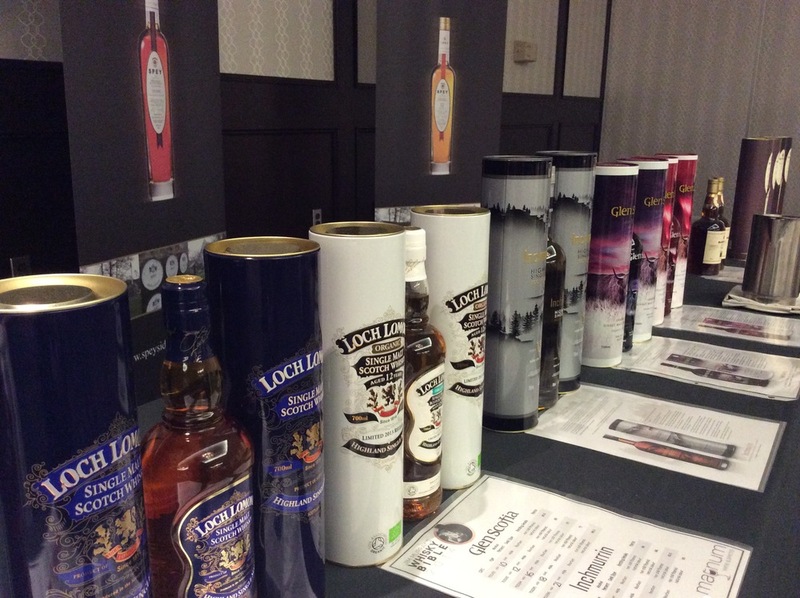 I was also pouring whiskies that were part of the 2014 mix. I was able to meet many people at all 4 festivals that were part of the lucky 400 that secured themselves a 1st edition last year. The joy in their faces and the fun banter and feedback made all the hard work so worthwhile. 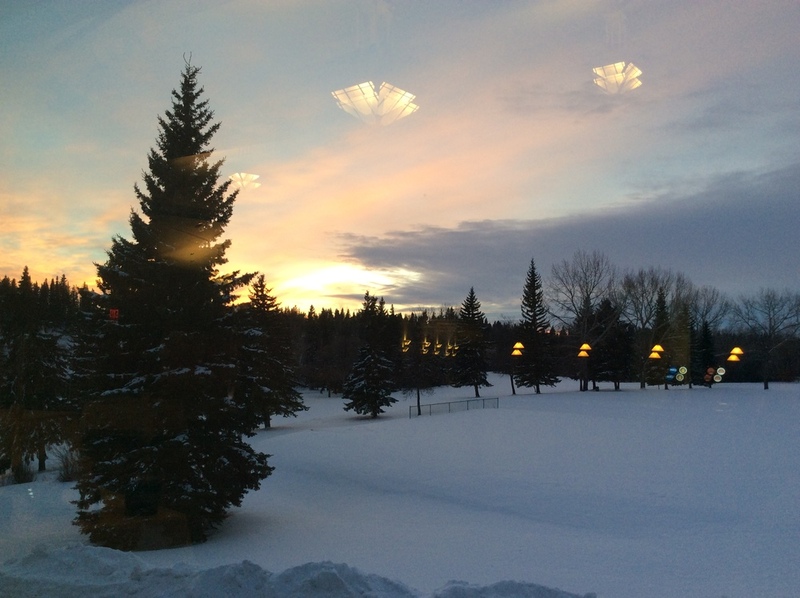 Gosh, I love my life – I can’t even really say that it’s a job. 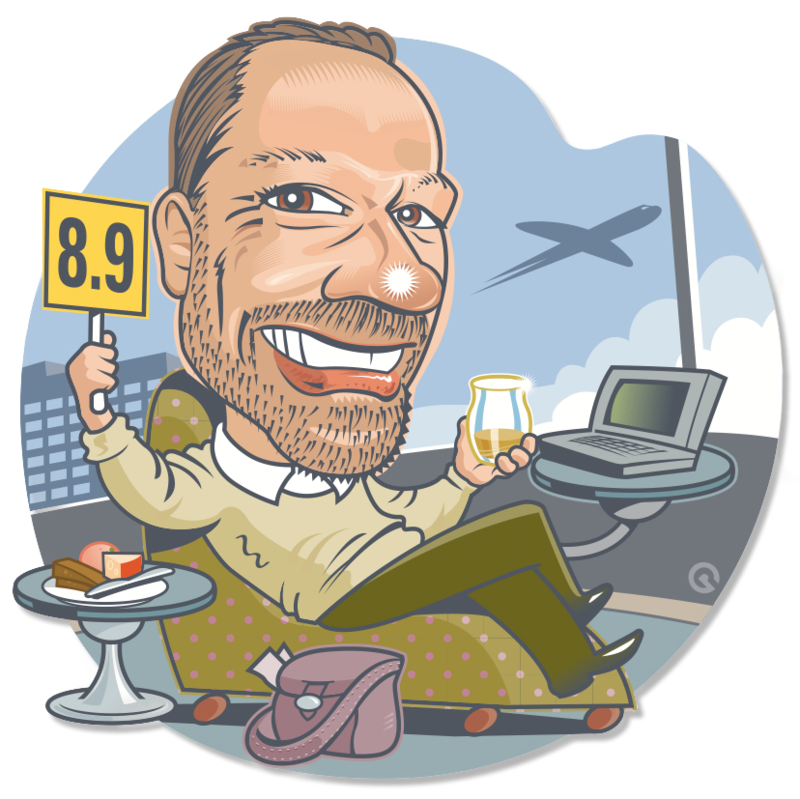 I will post a full rundown of the winning drams and feedback on the 1st edition in the beginning of March when we close the “rate your favorite 3” competition and announce the winning entry. As I sit here in the Grand Pacific lounge looking out at the bobbing float planes and resident Grand Pacific ducks, I feel so completely blessed to be able to rub shoulders with so many amazing people during this past week and to pass on my passion and love of this wonderful drink. Please jump in with a comment about your festival experience in 2015. 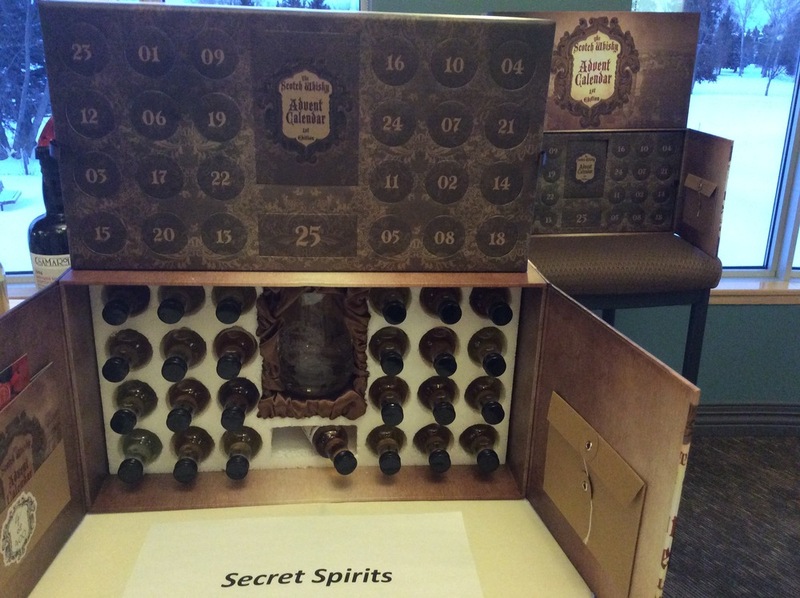 I look forward to getting into a very special whisky next week.